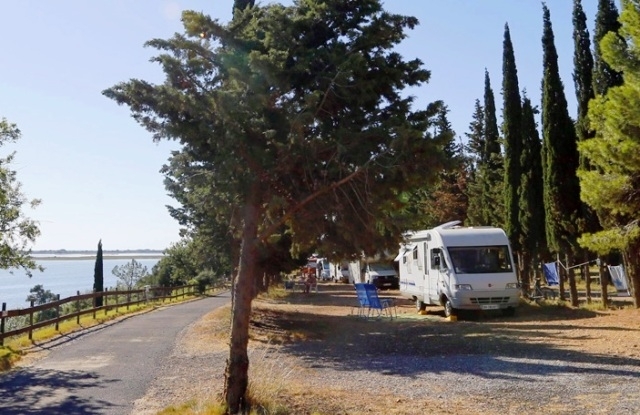 Family-friendly naturist campsite set in 6 hectares of pine and poplar woods, comprising 230 pitches for tents/camper vans, plus eco-lodge tents (sleeping 5), mobile homes (sleeping 4-6) and maisonettes (sleeping 4-6). Self-catering, plus on-site bar and restaurant. 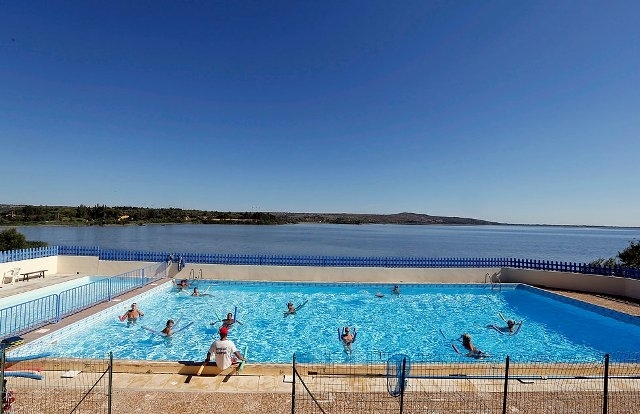 Reception, grocery, outdoor swimming pool, solarium, windsurfing, kitesurfing, mini-tennis, beach volleyball, handball, basketball, volleyball, table tennis, hiking and mountain bike trails, library, games and TV room. 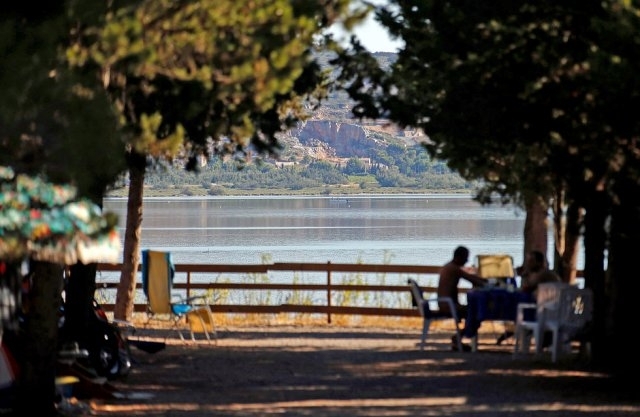 Le Clapotis has its own private beach with direct and privileged access to the lake of La Palme, which it overlooks. Mobile homes are also available for sale. 2000 Chemin de Prades, 11480 La Palme, Aude.